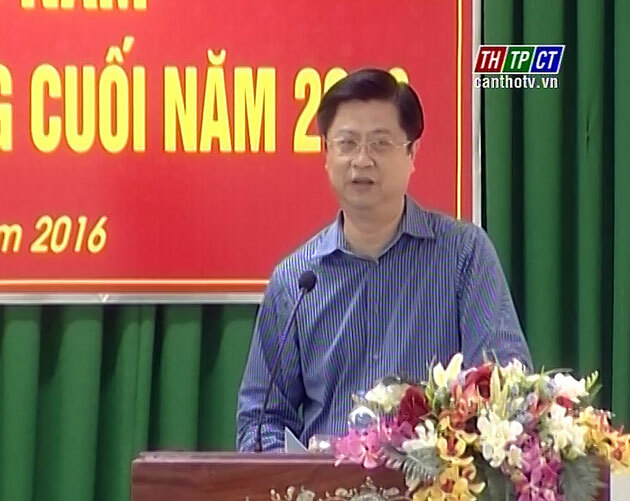 Union of friendly organizations of Cần Thơ city held opening steering conference to review its first 6 months of the year. Past 6 months, the union of friendly organizations of Cần Thơ city held various popular activities to promote images about country, Vietnamese people as well as the city to international friends. In later months, the union continues improving activities such as cooperation, friendly exchange, renewal and promoting effectively external task people. 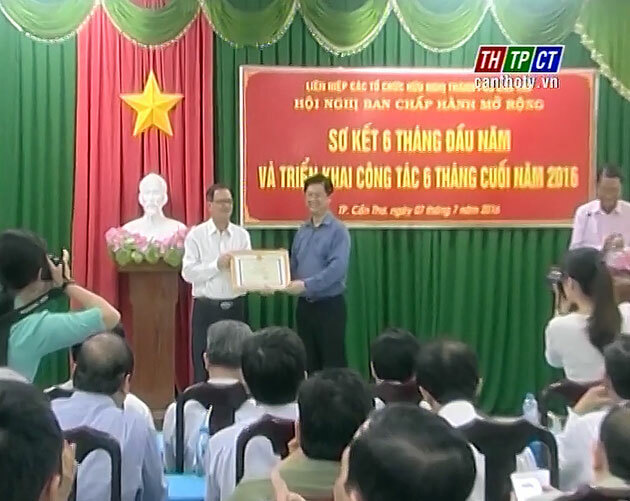 This occasion, 3 collectives and 2 individuals have the best achievements in carrying out the project, which was sponsored by foreign non-government, received certificate of merit of Cần Thơ city People’s Committee./.